From the 20th June until mid September the works of the man who defined pop art movement in the 20th Century are coming to Marbella! Andrew Warhola, Jr. (1928 – 1987), best known as Andy Warhol, was an American painter, printmaker, and filmmaker, who was a leading figure in pop art. After a successful career as a commercial illustrator, Warhol became famous worldwide for his work as a painter, avant-garde filmmaker, record producer, author, and member of highly diverse social circles that included Bohemian street people, distinguished intellectuals, Hollywood celebrities and wealthy patrons. The highest price ever paid for a Warhol painting is $100 million for a 1963 canvas titled Eight Elvises. 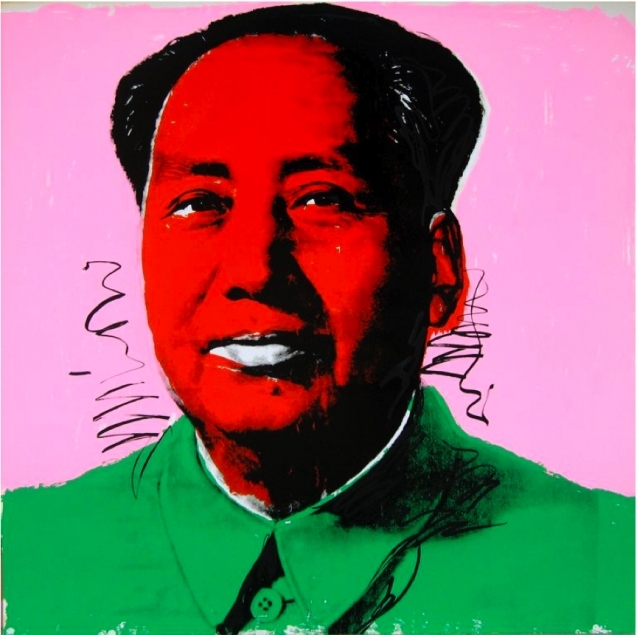 The private transaction was reported in a 2009 article in The Economist, which described Warhol as the "bellwether of the art market." $100 million is a benchmark price that only Jackson Pollock, Pablo Picasso, Vincent van Gogh, Pierre-August Renoir, Gustav Klimt and Willem de Kooning have achieved. His paintings are among the most recognizable images ever produced. Guarnieri Group in collaboration with Dellart and Coastfield Project will organise a unique exhibition to their clients, bringing 20 original artwork of the creator of the POP ART to Marbella. The exhibition will start on the 20th of June and it is calle d ANDY WARHOL at CARS AND ART. If you are interested in buying these exclusive artworks, there is possibility to arrange a private viewing before and after the opening on the 20th until mid September at Guarnieri Consecionario in San Pedro. By reservation only!